Cezar Peralta Consing is currently president, CEO and independent director of Bank of the Philippine Islands (BPI). 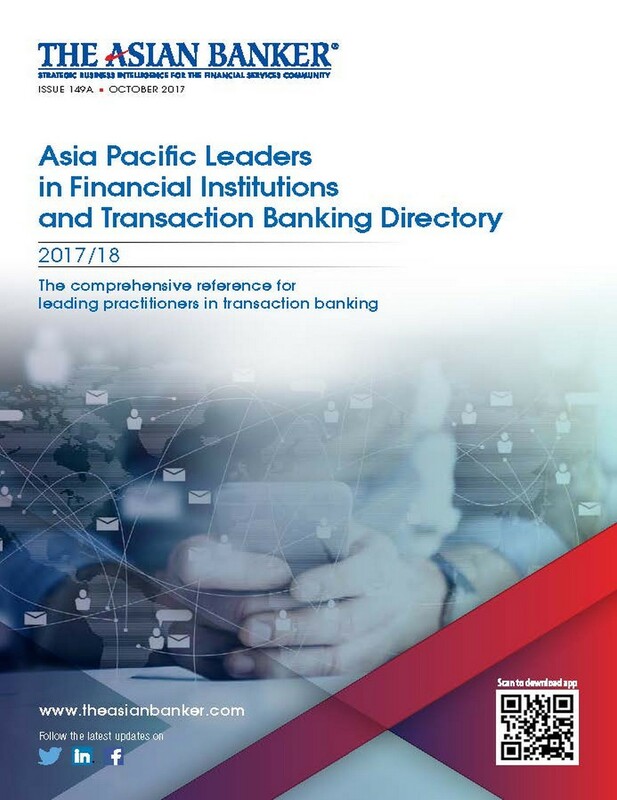 Consing has over 25 years of experience in international finance, particularly in the areas of investment banking, commercial banking, and private equity, with focus on markets in the Asia Pacific region. Consing started his career in BPI in 1981 and was appointed assistant vice president for its corporate banking business in 1985. He then served at JPMorgan for 19 years while based in Hong Kong and Singapore, and headed its investment banking division in Asia Pacific between 1997 and 2004. From 2004 to 2013, he was a partner with The Rohatyn Group, a hedge fund and private equity firm.